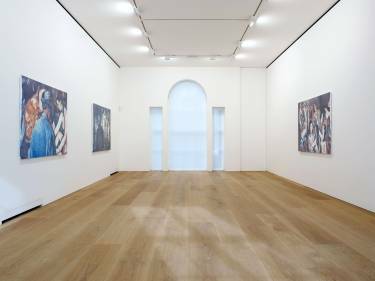 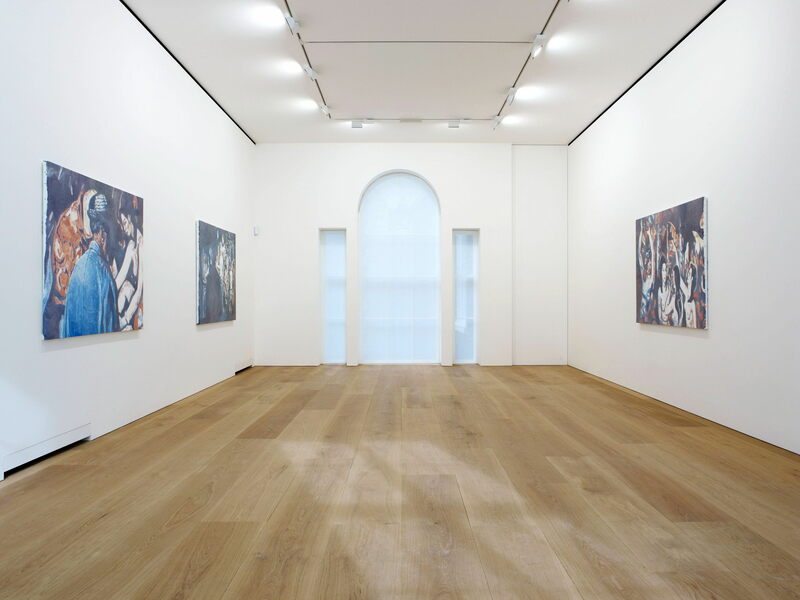 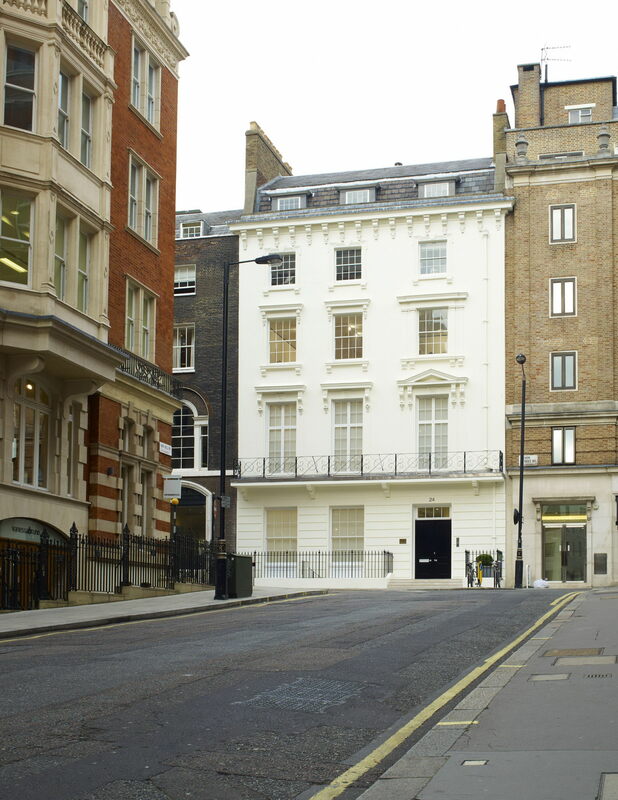 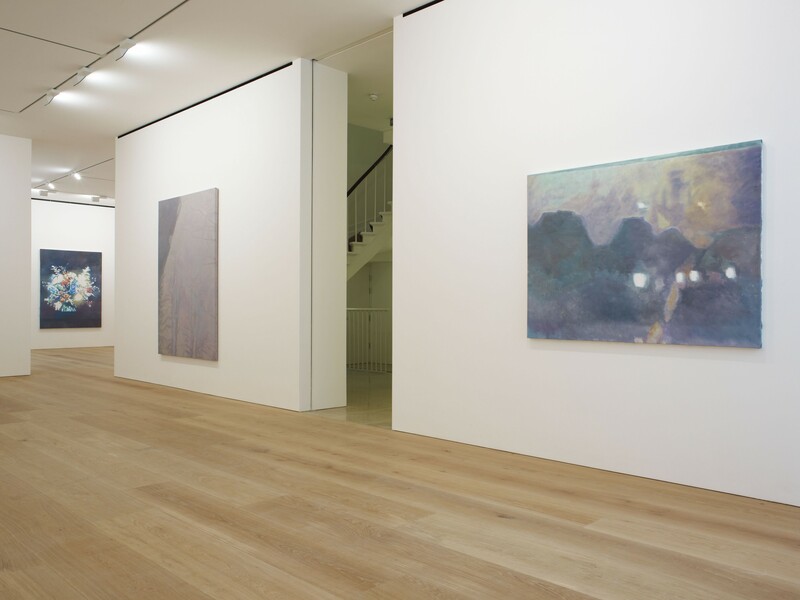 Located in Mayfair, London’s historic fine arts district, this 18th century Georgian townhouse was transformed into David Zwirner’s first gallery in Europe. 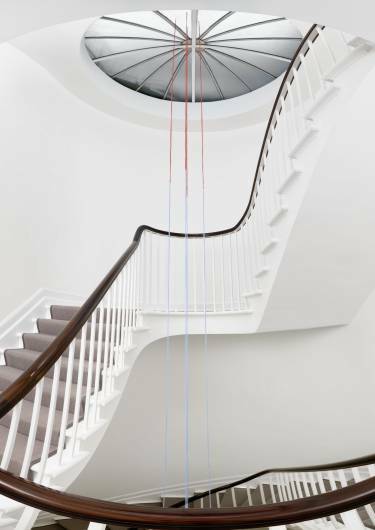 The townhouse has a rich history; once the private residence of a British Prime Minister, it was later transformed into a spa owned by Helena Rubinstein, and most recently housed a private bank. 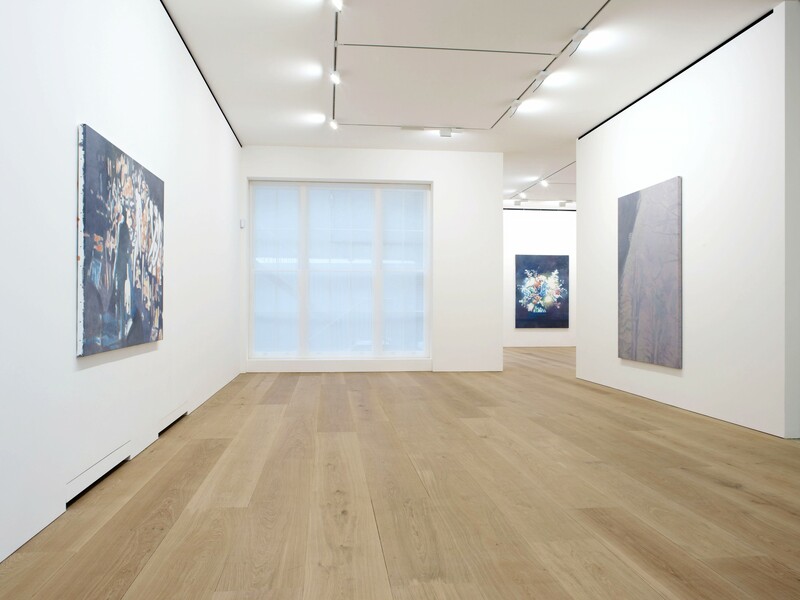 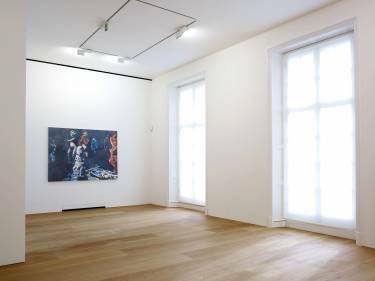 Several centuries of renovations meant that extensive work was required to create new spaces with the proportions, lighting, and mechanical systems required for the display of contemporary art. 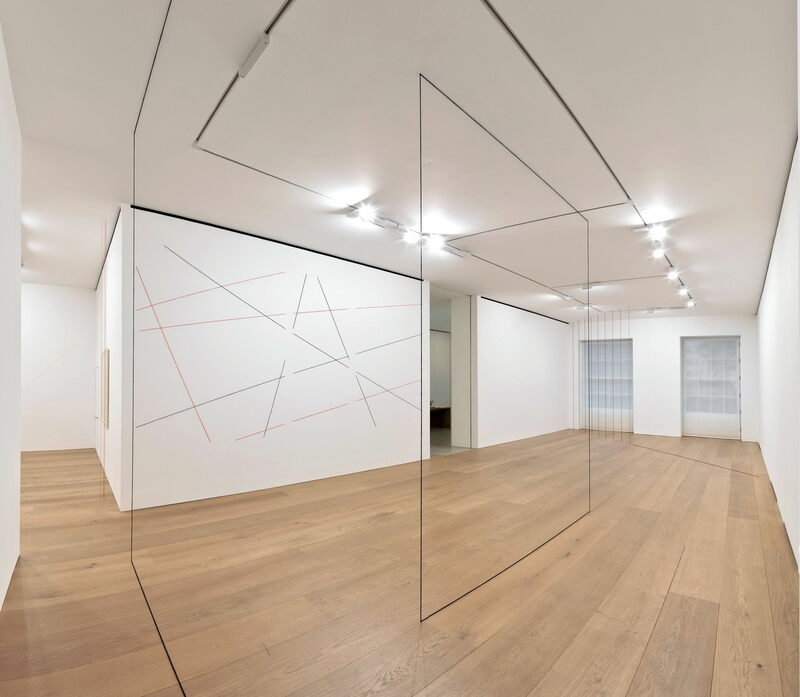 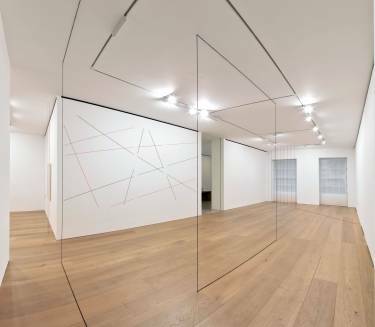 The design utilizes the minimalist sensibility that Selldorf Architects created for David Zwirner’s New York gallery, adapting it for the domestic scale of a townhouse with oak flooring and window scrims that modulate natural light. The 10,000 sf gallery contains three levels of public exhibition spaces with offices, private showrooms, and a library located on the two levels above.